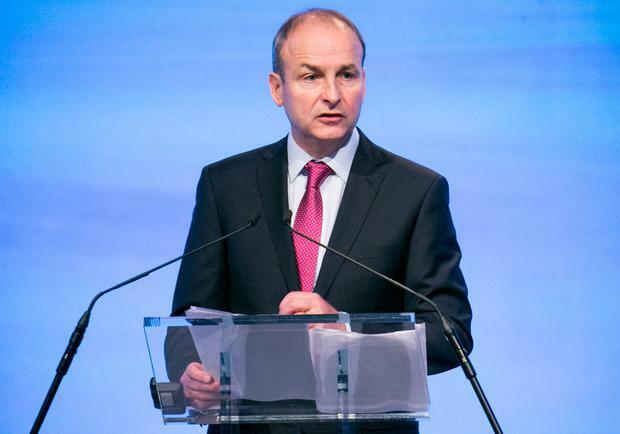 It seems unlikely that Micheál Martin is looking forward to his summer break because support for the Government usually goes up when the Dáil is off. Against the backdrop of stumbling Brexit negotiations, a multi-faceted housing disaster and an intractable health crisis, the main Opposition party is struggling. Mr Martin has never been panicked by bad polls before – but the downward trend is serious.